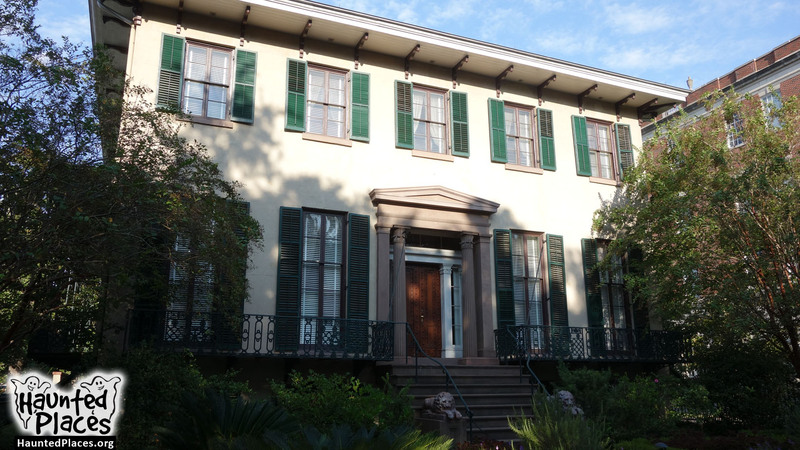 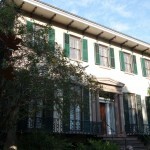 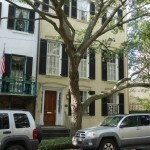 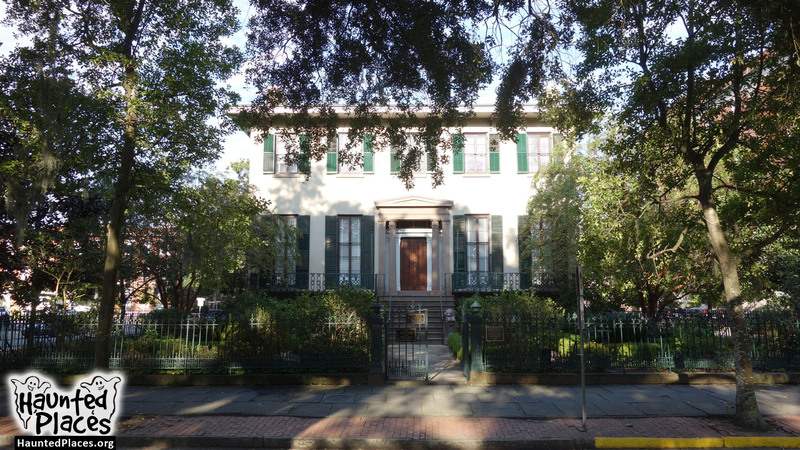 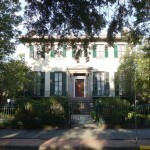 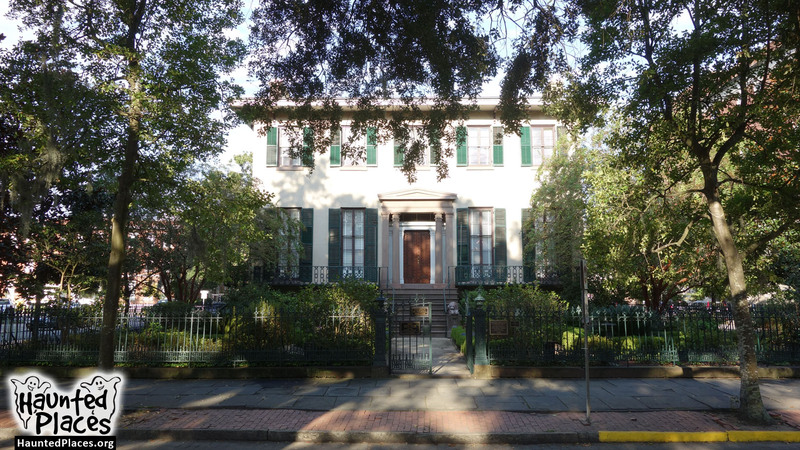 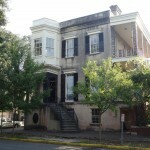 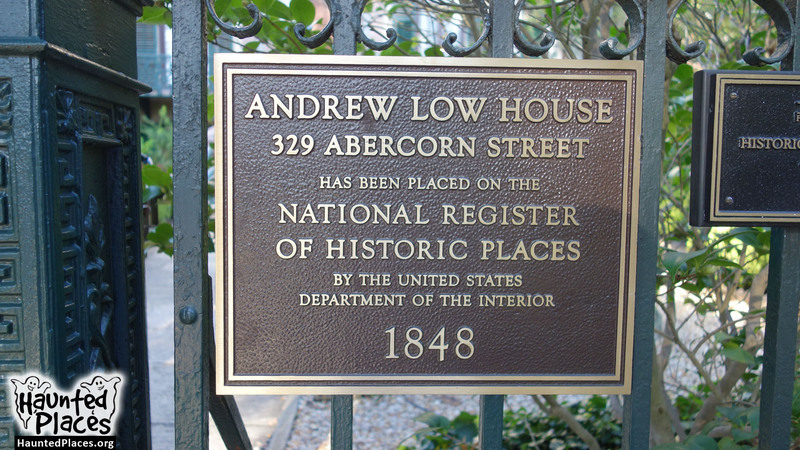 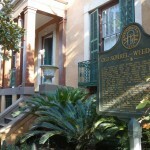 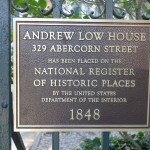 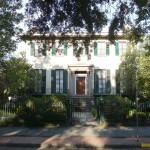 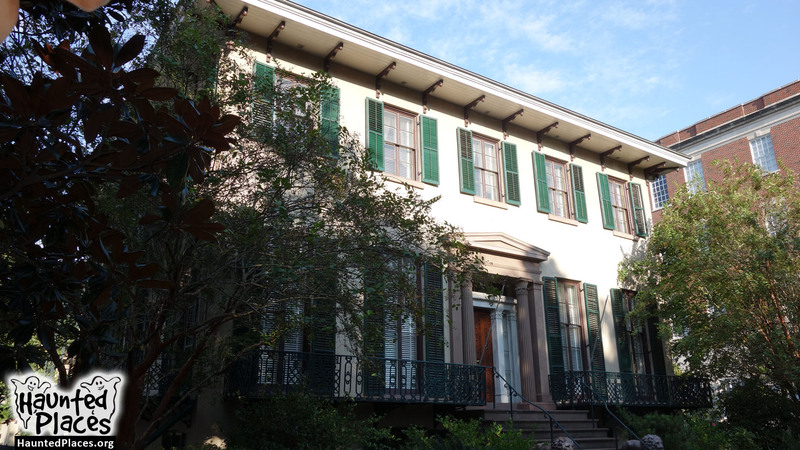 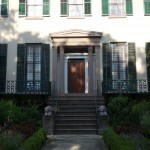 Architect John S. Norris built this house in 1850; it was the home of William and Juliette Gordon Low. 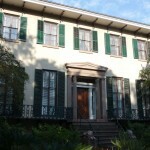 It is now a house museum. 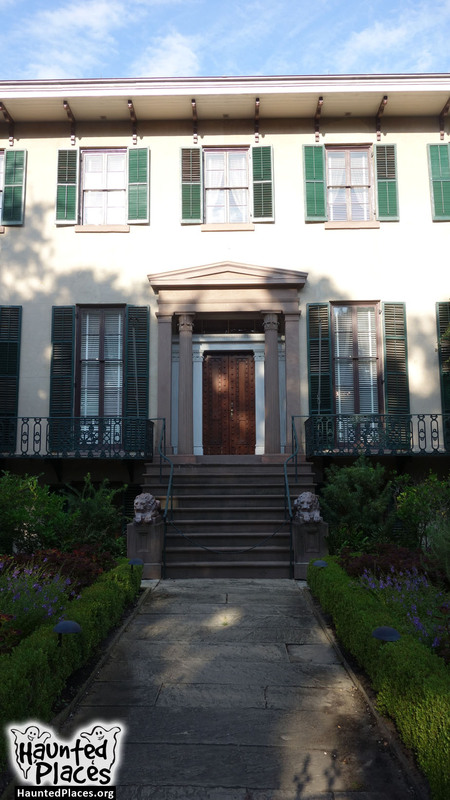 If you pay a visit, listen closely as you tour the historic home. 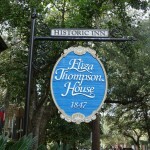 Both guests and workers have witnessed the sound of unexplained footsteps. 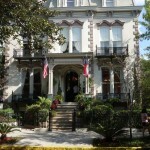 The staff attributes the sounds to “Old Tom,” the Lows’ longtime butler.